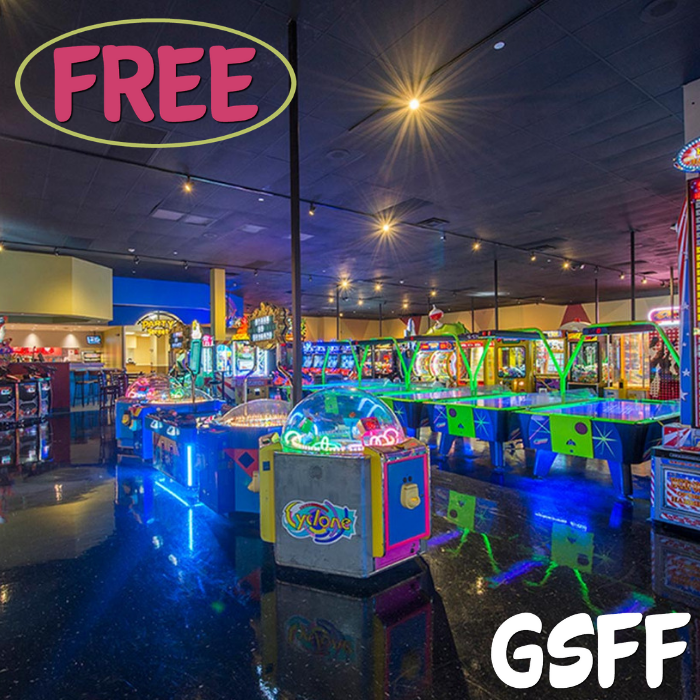 FREE $20 Arcade Play Credit! You are here: Home / FREEbies / FREE $20 Arcade Play Credit! For a limited time only! Go to Main Event and score a FREE $20 Arcade Play Credit! All you need to do is scroll down the page, click on the “Get Your Game On” button, fill out and submit the form then receive a single-use barcode. You may redeem the offer at the bowl desk of any location by printing the barcode or presenting it on your smartphone. The coupon will expire on November 21 so don’t wait up!